An exiled Bristolian currently living just outside London, Robert got back into writing three years ago. 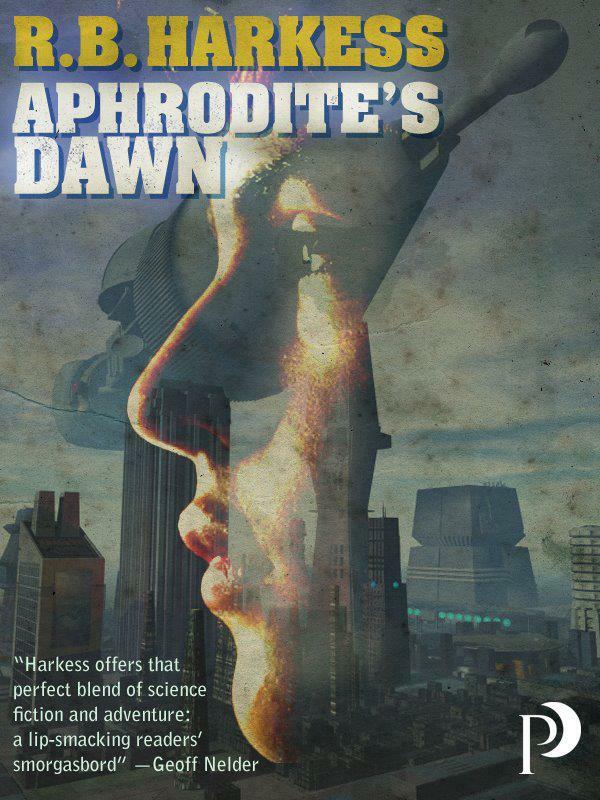 Since then he has had his first YA novel (Aphrodite’s Dawn) published by Proxima, and has had a half dozen short stories published in various e-zines and anthologies. Garret’s world is six floors tall by five hundred people wide, and he despairs of ever being happy. When a voice in his head offers the 14-year old an escape from his boring life, he has no idea how apparently being offered everything he could want or need might change him. With his best friend Pitr in tow Garret seizes the opportunity, and their universe is thrown into confusion when they are told they are on an asteroid-sized sleeper-ship. The asteroid’s computer has been damaged, and cannot control the engines to deliver them to their new home. Garret is asked to take a message to the other end of the world. He has to travel through an ancient subway system and is captured by forest dwellers in a giant park. He finds a new friend, Alyssa, running from an arranged marriage and leads them across the parklands. What is your favorite way to spend a rainy day? What are you working on at the moment – do you have any other books in the works? I have one novel wandering the ether looking for a home (might even have found one) and I’m deep into editing a third novel. Both Young Adult urban fantasy/steampunk mashups. If you could jump in to a book, and live in that world.. which would it be? If a movie was made about your life, who would you want to play the lead role and why? Joe Abercrombie: He’s younger than me, better looking than me, sells more books than me. And he can dance. In fact, skip the movie, can I just BE Joe Abercrombie? Please? Want to know more? Check out the links! 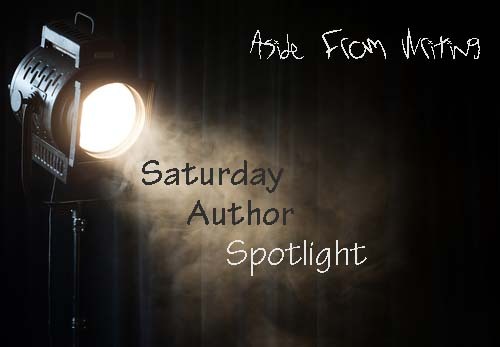 This entry was posted in Saturday Author Spotlight and tagged aphrodite's dawn, author bio, r b harkness, saturday author feature, saturday feature. Bookmark the permalink. ← Guest Post…Literary Agents: Bane or Boon?